Home / #Health / #Science / #Warning / Pet / Science / #Health#Warning : Petting zoos create a diverse reserve of multidrug resistant (MDR) bacteria as highly virulent pathogens to visitors and specially children ! #Health#Warning : Petting zoos create a diverse reserve of multidrug resistant (MDR) bacteria as highly virulent pathogens to visitors and specially children ! The researchers did a study across 8 randomly chosen petting zoos geographically distributed throughout Israel, taking samples of faecal matter as well as from the body surface (skin, fur, or feathers) from 228 animals belonging to 42 different species. Genetic sequencing was used to identify both the species of bacteria in each sample, and the presence of ESBL and AmpC drug resistance genes. Zoo owners were given questionnaires about the ages and medical histories of their animals which were analysed to determine additional risk factors. In total, 382 samples were collected from 228 animals, and 12% of the animals were found to be colonised with at least one ESBL/AmpC-producing bacterial strain, with 35 different recovered species of bacteria. The majority (77%) of the MDR bacteria were obtained from faeces, with the remaining 23% coming from skin, fur, or feathers. A quarter of those animals which tested positive for drug-resistant bacteria were colonised by more than one bacterial strain. Among the bacterial strains identified, were the highly virulent E. coli ST656, which causes travellers' diarrhea, and E. coli ST127; a frequent cause of urinary tract infections in humans. Analysis of the data revealed that if an animal was treated with antibiotics it was seven times more likely to shed MDR bacteria. The study found that petting zoos provide a reservoir for a diverse range of ESBL/AmpC-E species, and are a potential source for shedding these highly virulent pathogens that may be transmitted to humans -- mostly children -- that occasionally visit these facilities. 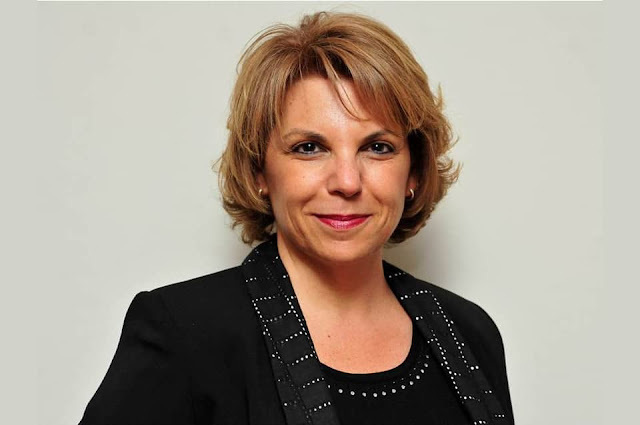 Professor Navon-Venezia concludes: "Our findings demonstrate that animals in petting zoos can result in shedding and transmission of MDR pathogens that may cause illness for human visitors, even when the animals appear healthy. 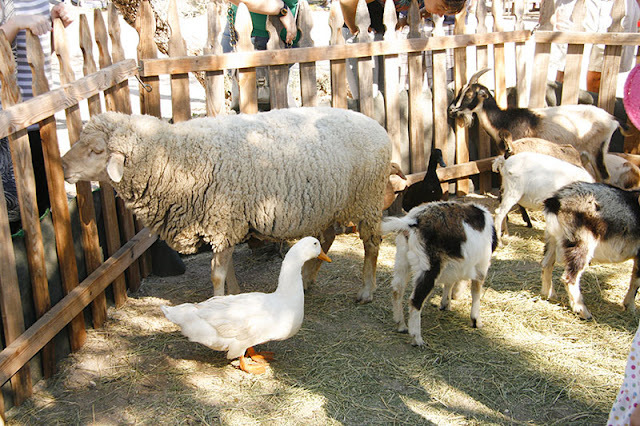 We recognise the high educational and emotional value of petting zoos for children, therefore, we strongly recommend that petting zoo management teams implement a strict hygiene and infection control policy, together with rationalised antibiotic policy, in order to reduce the risk of transmission between animals and visitors."